The mess in the hall is to be run on no profit no loss basis by a mess committee under the supervision of the provost, the warden and the resident tutor. The mess committee functions in accordance with the mess rules framed by the provost in the consultation with Jubilee Hall Student’ Union. 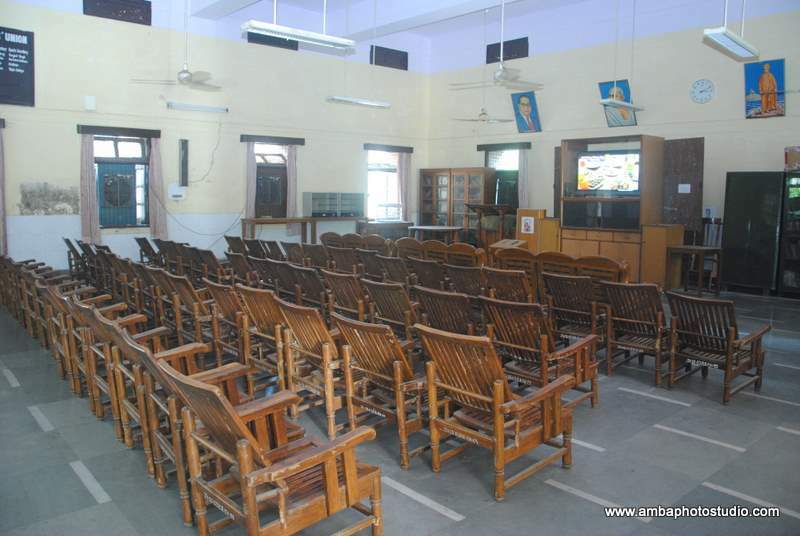 The Hall has a jumbo size common room equipped with various means of entrainment like T.V. Table Tanis, Carom. The halls also work as knowledge spot of the hall as it consists of various daily news papers (English, Hindi) and magazines of different arena. Where students come and have insight of surrounding, national and global incidence. The hall provides internet connected computer facility to the residents. There is an air-conditioned computer room which provides the space to work on computer as well as provides printing facility at nominal charges. 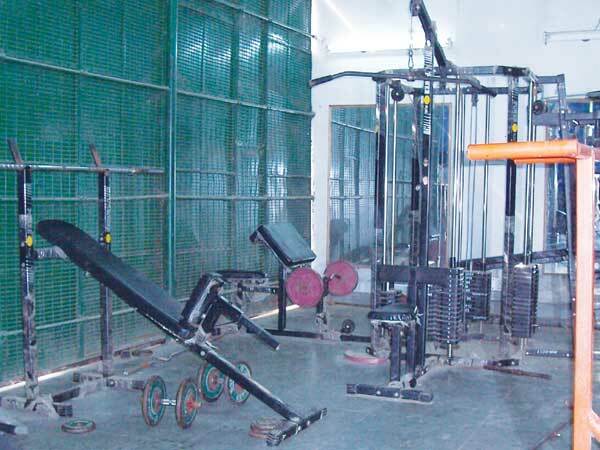 Hall has big size Gymnasium equipped with all type modern body maintenance machineries. There is a fully furnished air conditioned parent’s guest room in the hall which is available for the parents of the residents at a nominal charge. There is a canteen in the hall which runs on contract basis providing resident’s quality food under the supervision of Jubilee Hall Students Union and the Hall Administration. There is an upcoming library in the Hall and efforts are being made so that it can become operational as soon as possible. Efforts are being made to provide residents quality books for their academic purpose in the Hall library. The residents of the Hall get an opportunity to be enrolled as members of the world university service (WUS) health centre maintained by the University of Delhi.WUS provides facility to all types of basic as well as emergency health treatment at a negligible cost.